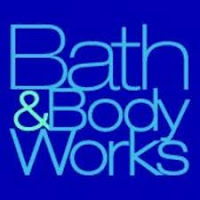 Printable Bath and Body Works Coupon 2011: Enjoy $10 off your $30 purchase at participating Bath and Body Works. Exclusions may apply. Coupon valid now through Sunday, November 20, 2011.